With the entrance of apps like Hotstar, and multiple web series on Youtube, many people believe, Television is now on your mobiles. People today might be watching lesser amounts of T.V per day, but the importance of an LED T.V as a showpiece is still prominent, and far from reducing. Televisions continue to be one of the most wanted electronic appliances for home. With the coming of LED and OLED T.Vs, the preference for LCDs has died down. LED T.Vs continues to be the most preferred, since they are more stylish than an LCD, and more affordable than an OLED T.V. However a lot of people today continue to buy television sets without comparing. 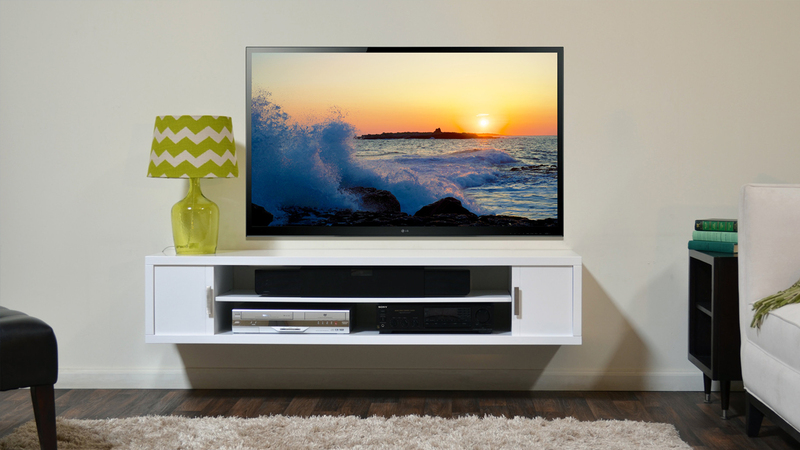 LED T.V comparison is a must, before you decide which one to buy. So follow these tips, before you decide which T.V to buy. Screen Size – You might be attracted to a bigger LED T.V for your home, but do not buy one which is too large for the T.V space at home. While doing an LED T.V comparison it is very important to compare the size of the wall back home, and the size of the television screen, both should be similar. If you want a bigger T.V, you can place it in your drawing room, but do not opt for a large one in the bedroom. Screen Resolution – The higher the resolution of the screen, the sharper will be the image, but you do not blindly have to go and buy the one with maximum pixels. In India most of the content is available at 480p, and even if you go HD, you get 720p. So don’t fall for concepts like 4K T.V. or an OLED T.V, because we are yet to have content for such high end displays. LED T.Vs in India are basically LCDs with LED back lighting. We are thus often fooled into buying something that is not LED, but are made to believe it is one. Price – This is often one of the most important determinant of which television you choose to buy. A pure LED would probably burn a whole in your pocket. So when you are out there, buying an LED T.V, you need to be sure that what you are buying is worth the price, and that you are sure about the product. Salesmen often trick you, so do an LED T.V comparison from different stores, to get a clear picture, and prevent yourself from being fooled. 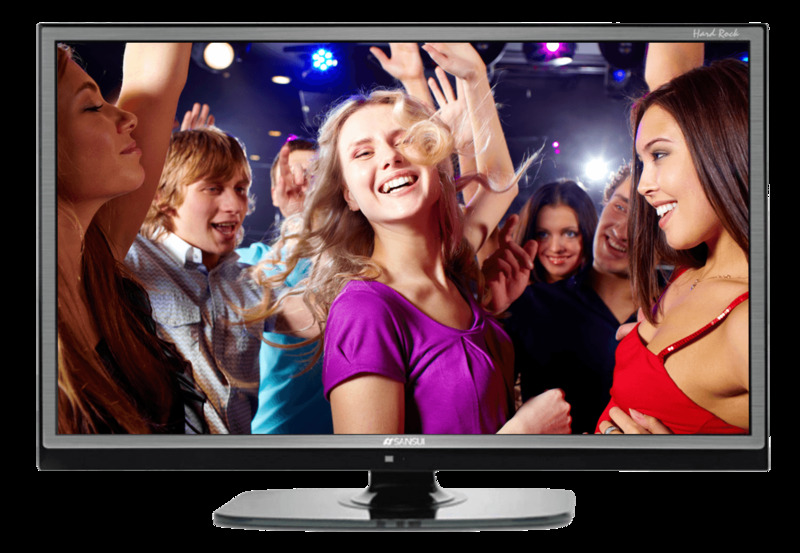 You can also make a LED T.V comparison at indiashopps.com for the best price of a LED. Utility – It is very common for people to go out and buy something that is different from what they planned on buying. This happens when you fall for what you are told by a cheating salesperson. No matter how much one appreciates a curved T.V, do not buy it. There are multiple reasons why you should not opt for these. Firstly, they do not offer ‘immersive viewing’; the image in fact is clearly visible only if you sit in the front. From certain angles, it might appear warped. And the greatest drawback is, you cannot place it on a wall. So do not just go for what fashionable or latest, keep is in mind your needs and requirements. Connectivity – Television sets are no longer used only for watching programs using a set top box. We connect televisions to DVDs, to Play stations, etc. Make sure the T.V you buy, has at least 4 HDMI ports, if you buy one with two, you will not be able to extend these later. Apart from HDMI ports, you should also make sure that it has at least two USP ports, which provides another essential connectivity option. These are basic options and you will easily be able to find a television with these options, provided you opt for LED T.V comparison. Full HD or HD Ready – This is precisely about the resolution of your screen. A Full HD obviously offers sharper images, because it has greater amount of pixels (1080) whereas an HD ready T.V, has 720p. This difference will be clear only if you go for a T.Vs which is greater than 42 inches. The greater is your T.V screen, the higher should be your screen resolution. So do not fall for exorbitant features like 4K for a small T.V. You should opt for 4K, only if you are buying a television greater than 55inches. There are lots of technical terms that can confuse you when you go out to buy a T.V, a lot of this can turn out to be really confusing, which is all the more reason for buyers to go for an LED T.V comparison. The more you interact with experts, the more you come to know about the technicalities and the easier buying a television becomes, if you are well aware of the details.